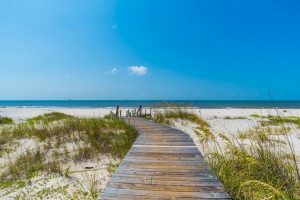 Gulf Shores is the ideal vacation spot for the nature lover in your group. There are countless animal encounters in Gulf Shores, giving everyone an opportunity to learn and be in awe. 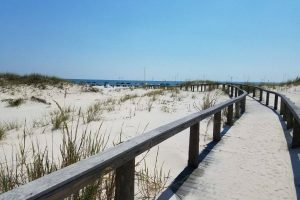 If you’re looking to explore new and interesting wildlife during your Gulf Shores vacation, there are boundless opportunities for you and your family. Below are just a few you have to see to believe. 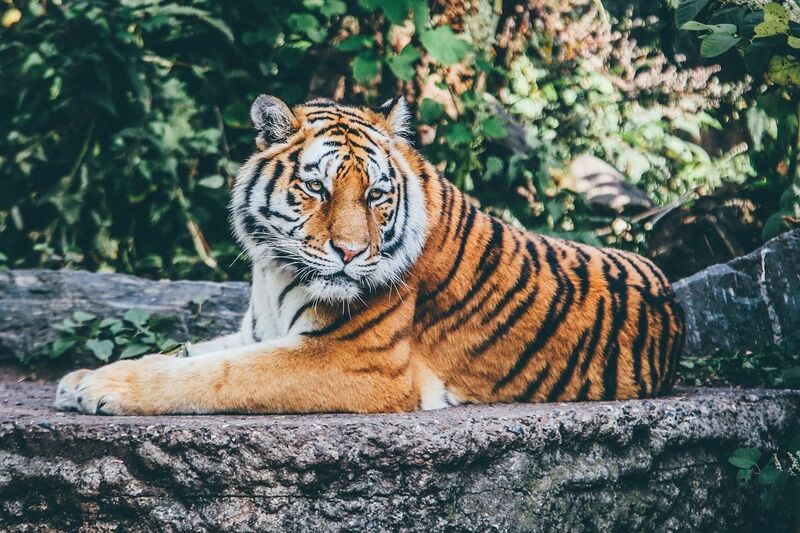 The Alabama Gulf Coast Zoo is one of the most popular outdoor activities in Gulf Shores, loved by both locals and visitors alike. The zoo is known for its animal encounters. Get up close and personal with exotic creatures like lemurs, kangaroos, and sloths, while learning tons about these amazing creatures. For a truly immersive experience, you are able to feed farm animals like goats, donkeys, sheep, and more! 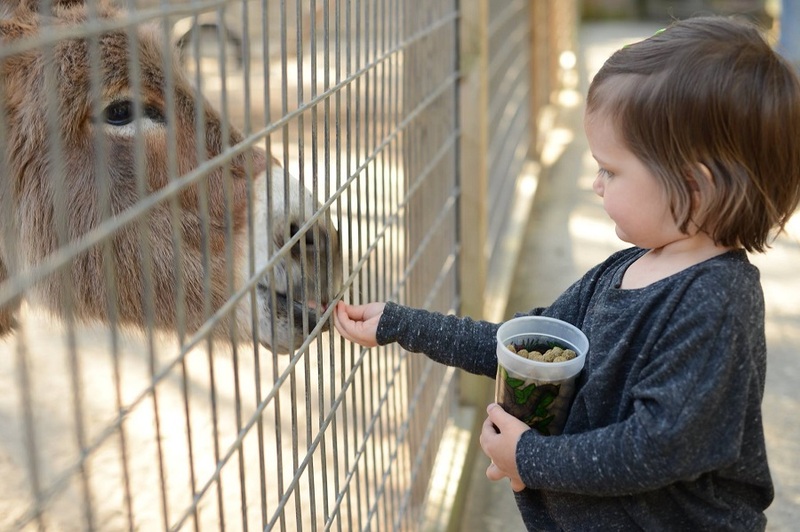 Depending on the time of year, be sure to check out the zoo’s events calendar for different activities, including Summer Camps, and the Boo at the Zoo. The zoo is open daily from 9 a.m. am to 4 p.m., and general admission is $11. Animal encounters cost a small additional fee. 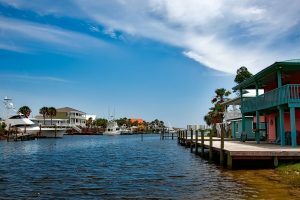 The Estuarium, located at the Dauphin Island Sea Lab, is a truly one-of-a-kind experience, sure to delight the entire family. This public aquarium features the habitats of Coastal Alabama. You can witness more than 100 species throughout 31 aquariums, including a 7,000 gallon sting ray touch pool and a Living Marsh Boardwalk. The Estuarium encompasses all kinds of plants, animals, and other natural resources found in and around the Estuary. It’s the kind of place that you and the kids can get lost in and will want to spend a full day exploring! You can visit the Estuarium every day of the week, and admission is $11 for adults and $6 for children. Head to DISL.org for more information. Fascinated by alligators? Alligator Alley is where you’ll want to visit. 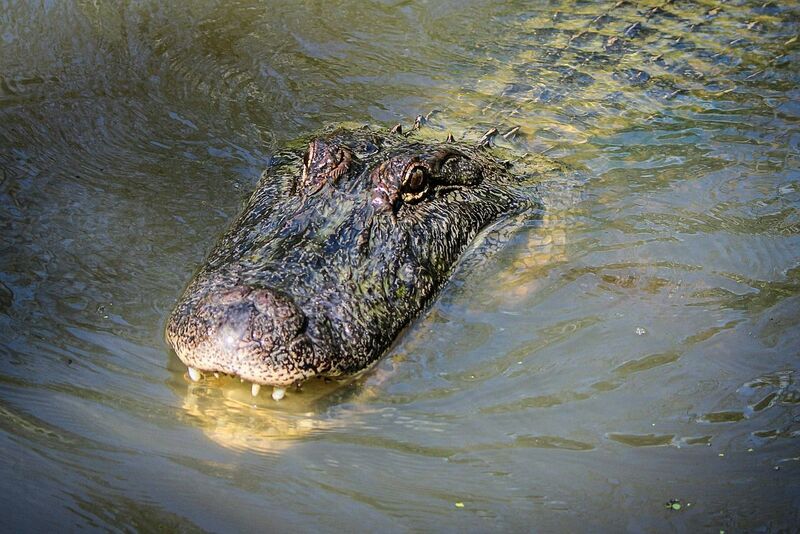 Head with your guide to the elevated platform to witness over 450 alligators in their natural environment. Then, head to the air-conditioned Gator Station, where you can hold a baby alligator! Make sure you’re there for feeding times (11:00 am, 1:00 pm, 4:00 pm daily) where you can truly get face to face with these majestic creatures and offer them a meal! The staff at Alligator Alley is knowledgeable and friendly, and they’ll help you learn more about the animals while staying safe. Alligator Alley is located in Summerville, just a half-hour drive from any Gulf Shores vacation rentals. Adult admission is $12, while child admission is $10. If you’d like to feed the alligators, there is an extra $4 charge. Get up close and personal with the beautiful wildlife of Alabama at Bon Secour National Wildlife Refuge. The name translates to “safe harbor,” perfectly describing the oasis provided to the animals here. 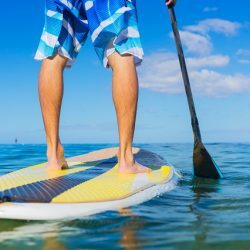 You and your family can observe more than 360 species of birds, sea turtles, Alabama beach mice, and more. Bon Secour is open daily during sunlight hours. The refuge is perfect if you’re on a budget, as entrance and all public programs are free of charge. Established in 2003, Hugh S. Branyon Backcountry Trail invites visitors to witness some of the most breathtaking nature and wildlife Alabama has to offer. 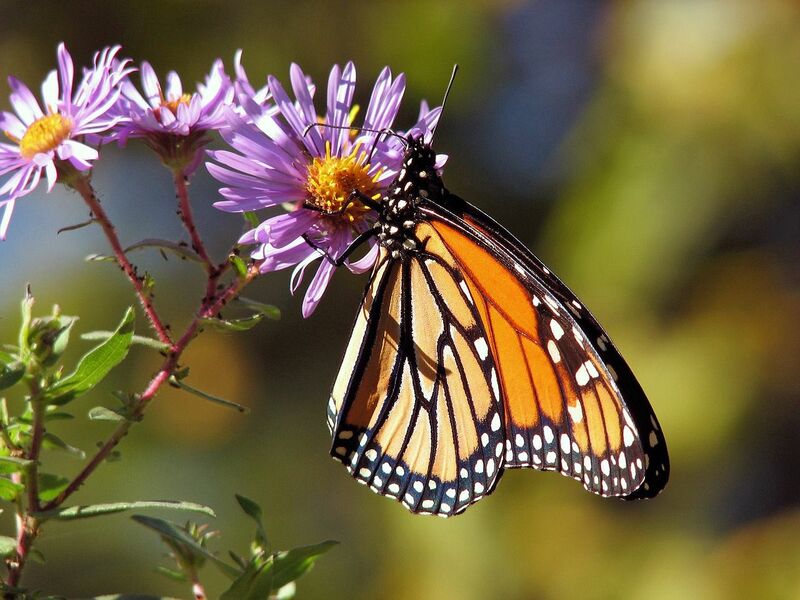 Seven trails span over 15 miles and extend through six ecosystems, giving you the chance to witness everything from alligators to butterflies. You can find an extensive network of trails, ranging from simple flat terrain paths to wild romps into boar territory. 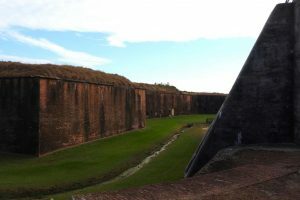 The trail offers multiple ways to explore, such as segway tours and bicycle rentals. 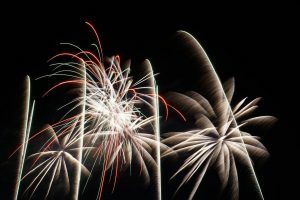 There are also events happening on site throughout the year. Gulf Shores is the place to be to experience nature. 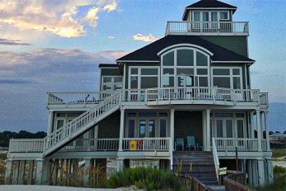 For a conveniently located vacation home, consider Fort Morgan vacation rentals. 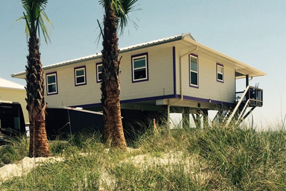 Fort Morgan Property Management can make you feel right at home and put you close to the action of Gulf Shores. Contact us today to secure the rental that’s perfect for your family.